Well, the festivities of Purim are now over and it’s time to look forward to Spring and to Passover, which this year falls on Monday, April 14th. I look forward to Passover for so many reasons. First and foremost, of course, I revel in the uplifting spiritual beauty of the story of the exodus from Egypt and how this still resonates with Jews all over the world. Like all Jewish holidays, it’s a time of gathering, reflection and family togetherness. And, like so many Jewish holidays, the food one serves tells its own tale. In this case, the prohibition against bread, flour and kitniyot reflect the hasty retreat the Jews had to make from the land of slavery. Interestingly enough, it’s this prohibition that makes Passover a naturally gluten free holiday, a boon for people like me. 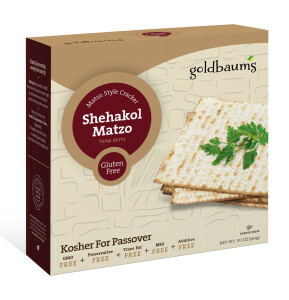 Passover cooking and eating has never been easier. 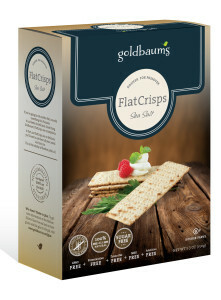 Manufacturers have come up with helpful and innovative products that regularly line the grocery shelves during the eight days of Passover. 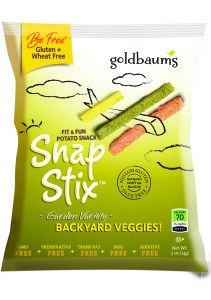 Long gone are the days when you could only purchase Kosher for Passover spices, condiments, soup mixes and the odd mix for Passover cookies and sponge cakes. Now all sorts of novel edibles are available. 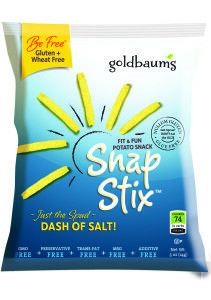 Goldbaum’s, for example, has a lively and exciting line up for Passover which includes 5 different flavors of Snap Stix (a crispy snack), two flavors of Flatcrisps, as well as a white quinoa, an almond flour as well as xylitol and xylitol based vanilla sweetener, all specially designed and designated for Passover. 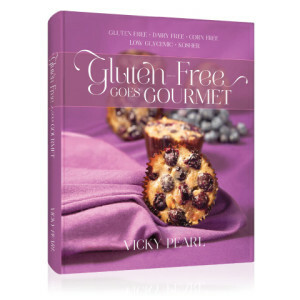 I’m also thrilled to be able to say that many of the recipes contained in my cookbook, Gluten-Free Goes Gourmet, are ideal for Passover, since they are naturally gluten free. 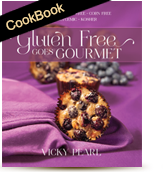 From the ten chapters contained therein, you have a virtual smorgasbord of dishes from you can form a menu. 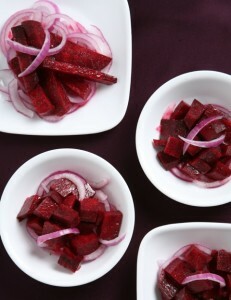 The salads themselves provide enough variety to enjoy a different one for every night of Passover. 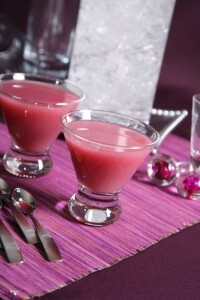 And the soups provide a warm and hearty start to any seder, or any weeknight meal during the holiday. 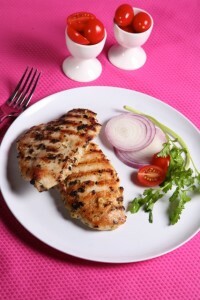 Delicious and easy to assemble main courses form the basis of the meat and poultry chapter. Plus, if you happen to be looking for novel baking ideas for Passover, then there are over 50 pages of sweet ideas to whet your appetite.